Discover Turkey, a country that occupies a unique geographic position, lying partly in Asia and partly in Europe. Reserve a rental car from NÜ Car Rental in Kayseri . Kayseri is a large and industrialised city in Central Anatolia, Turkey. 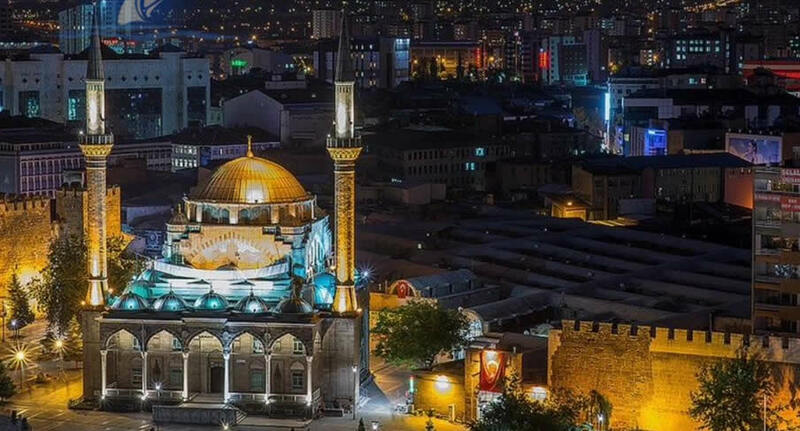 It is the seat of Kayseri Province. The present-day city shows many signs of its Roman and medieval heritage. Kayseri has a well-preserved black stone citadel originally built by the emperor Justinian and subsequently rebuilt by the Seljuqs and the Ottomans. Don't miss your opportunity to save on a cheap deal. Get great deals on Turkey car rentals with NÜ Car Rentals. Get your NÜ Car Rental in Kayseri today! NÜ Car Rentals has great rates, exclusive discounts, and the cheapest deals to fit any budget.